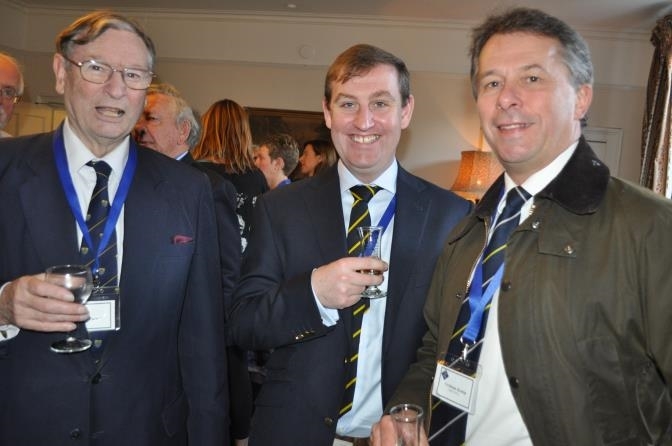 This year HCS welcomed back OH of all ages and from all parts of the world as they joined their UK colleagues at Chess, Netball, Hockey, Rugby, lunch and dinner. The first OH vs HCS Chess Competition organised by Mr R Croot saw the OH win 3-1. Our oldest play, Micheal Moreton (82) joined our youngest Mia Preece (11) and others for a morning of concentration and strategy before enjoying a Christmas Lunch. In the Netball, the OH team beat HCS by 22-19 and the Hockey saw Chloe Skryme score the winner goal (2-1) in the closing minutes of the game against HCS. During the AGM, Peter Williams was presented with a small token from the Club and the Fund by way of thanks for 60 years of service. 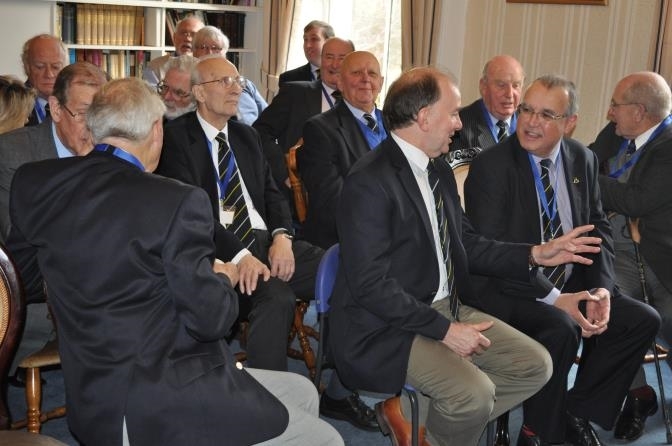 Over 70 OH and invited guests attended lunch and old friends and new faces mixed happily. Andy Davies, the retiring president thanked the OH Committee for their help and support for the last four years and then handed the medal of office to Gill Rivers (nee Powell). His final act as OH President was to make Dr Lee Seal (former Parent, PTA committee member, governor and current OH Fund Trustee) an honorary OH. 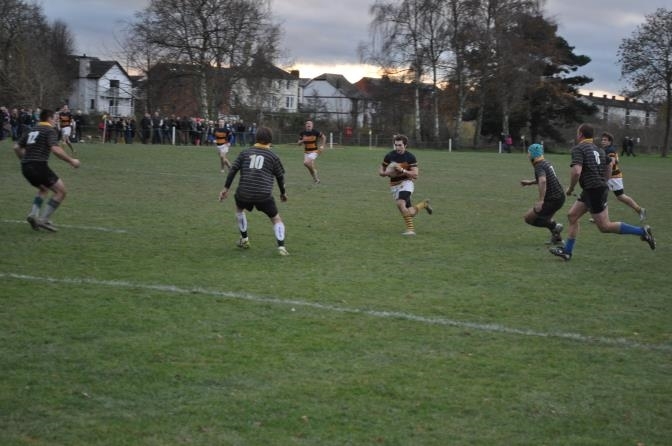 After lunch the OH moved down to Wyeside for the traditional OH vs HCS rugby. A mild day and a perfect pitch saw two well matched teams fight to a close finish with the OH winning by a slim margin watched by a good crowd of over 100. 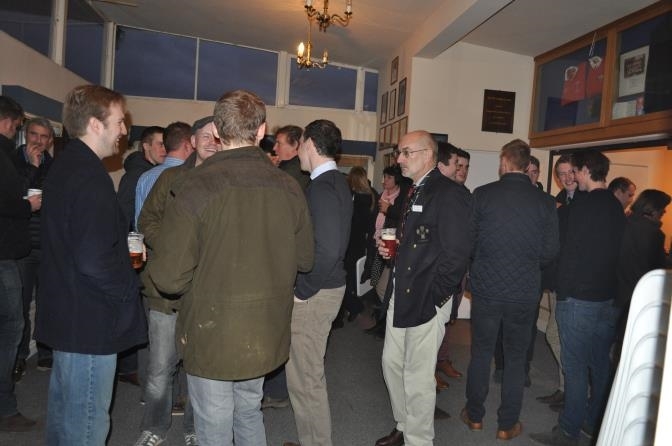 After the game, slightly sore and stiff OH joined HCS pupils and parents for refreshments in the Pavilion. To round off the day, the Castle House function room was at capacity with over 30 OH enjoying a marvellous meal. Each year we see new faces and this year was no exception, with the first visit of Peter Fairman-Bourne from London, Jim McLuskie from South Africa and the unforgettable Built brothers with Sean Slater and James Lias. Our thanks to Juliette Austin-Chandler who having arranged the dinner, then went on to do her motherly duty as her son turned 12. 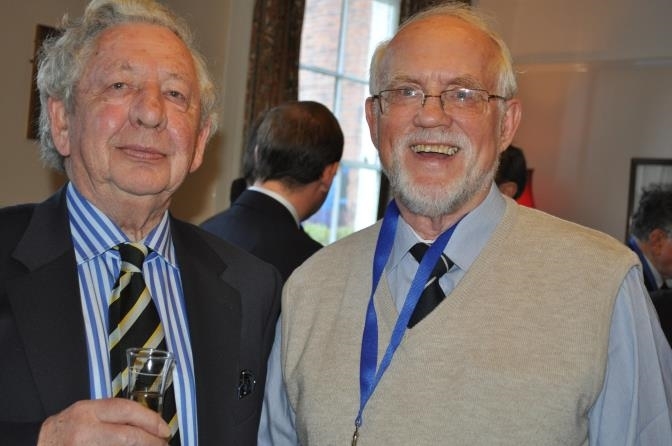 53 years on- teacher and pupil reunited.